through clothes. It is worth doing it well! We love and we care about fashion. It’s time for a revolution! changing the way we purchase. from the sample to the final garment. We minimizing the environmental impact of clothing production. 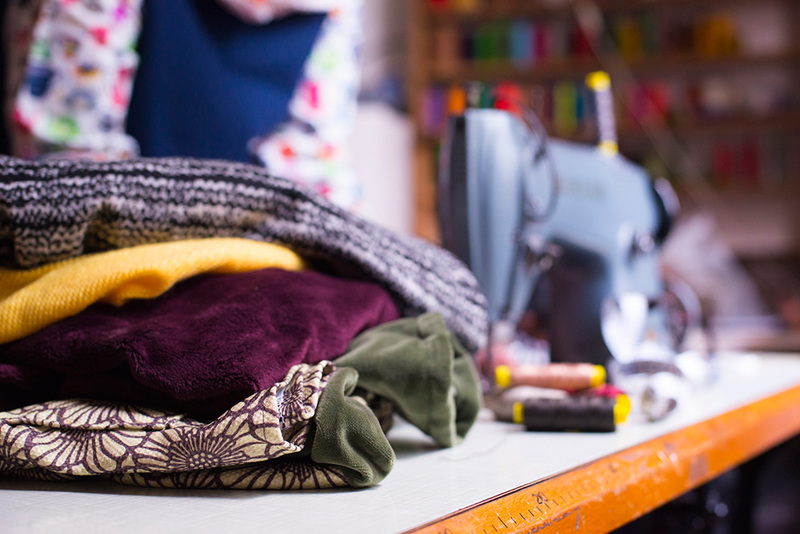 Zero-waste, no fabric goes into the bin! 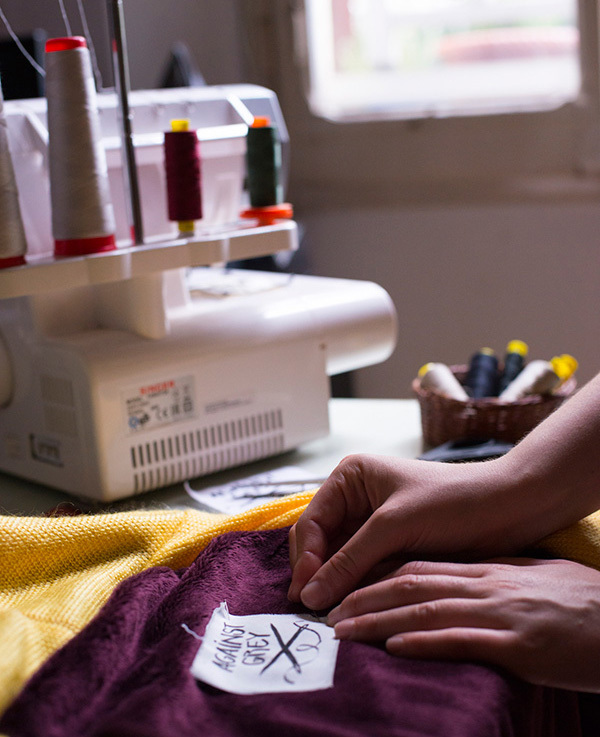 Our efforts give meaning to what we create: we are artisans. process with​ our own hands​. has Its own individual character. We’re driven by our passion, experimenting freely with new projects. 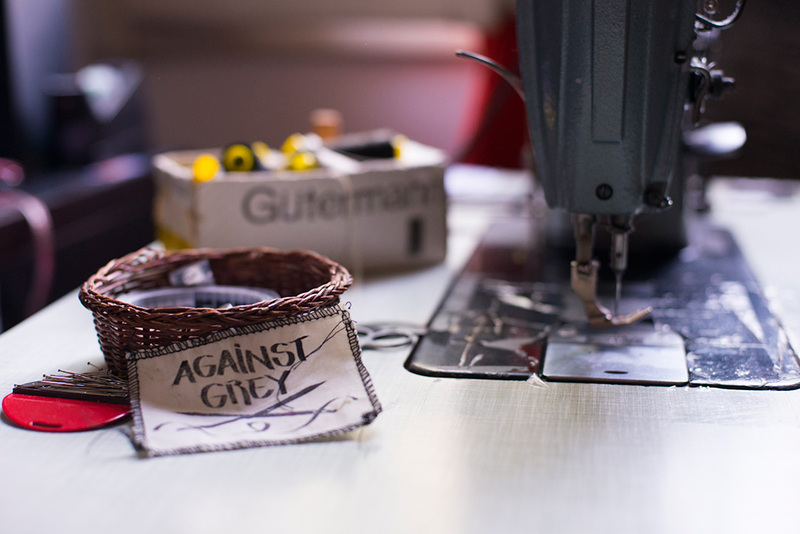 In a nutshell, handmade for Against Grey means: hard work, a few tears and great satisfaction.